Democratic Gov. Michelle Lujan Grisham signed a pair of bills into law last week amending the state’s medical cannabis program to expand patients’ access to the plant and to provide additional legal protections. One month after policymakers failed to pass a bill legalizing marijuana in the state, New Mexico has signed into effect a law to decriminalize cannabis. 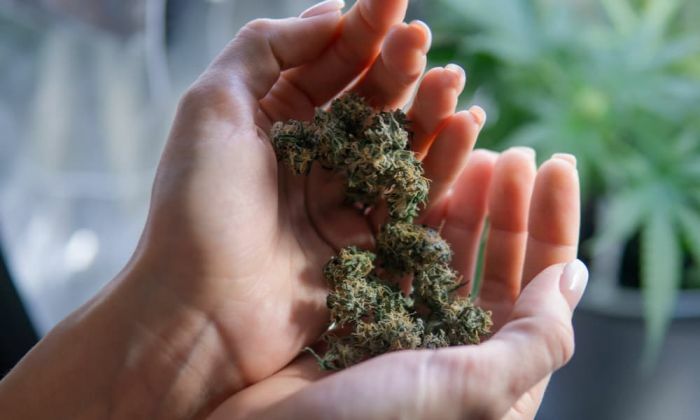 Governor Michelle Lujan Grisham authorized the legislation, which will reduce the punishment for possession of up to a half ounce of weed from up to 15 days in jail to a fee of $50. The Senate passed SB 323 in March by a vote of 30 to 8. The House took its time deliberating over some Judiciary Committee amendments, eventually approving the legislation mere hours before its session concluded. New Mexico might not be joining some other Western states in legalizing recreational marijuana use – at least not yet – but the state’s medical cannabis program could undergo some big changes in the coming months. A House-approved bill that would make New Mexico the nation’s 11th state to legalize recreational marijuana use appears to have hit a dead end in a Senate committee. Senate Finance Committee Chairman John Arthur Smith. D-Deming, said late last night the legislation does not have enough votes to pass out of his panel. “Right now, that doesn’t have enough votes in the Senate Finance Committee,” Smith said in an interview. He also said one of the bill’s sponsors had asked him not to hold a hearing on the measures if it did not have enough votes to pass. Yesterday Senate Bill 406 passed the Senate Floor (33-2). The measure, sponsored by Senator Gerald Ortiz y Pino (D-Bernalillo) seeks to and expand access to medical cannabis in New Mexico. Currently many medical cannabis patients still face discrimination and lack access to their medicine. Often in the media, general conversations about marijuana’s medicinal benefits reduce the plant’s 100-plus cannabinoids to a focus of one — cannabidiol, or CBD, as it’s commonly referred. CBD is non-psychoactive, presenting an easier entry point for new users while THC includes the intoxicating “high” cannabis is known for. One reductive consensus you might hear is that CBD contains all the good therapeutic value of cannabis, while THC includes virtually known and only benefits those who want to get high. 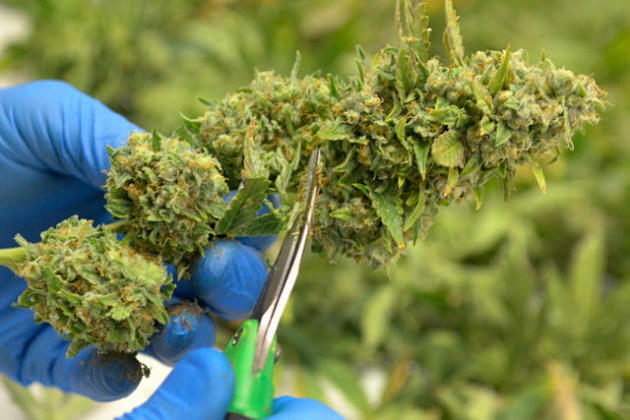 New Mexico's medical marijuana producers have received approval from state regulators to temporarily boost by fivefold the number of plants they are allowed to grow as the result of a legal battle centered on concerns about demand and adequate supplies. The state health department issued is an emergency rule change last Friday, when a court order invalidating the state's 450-plant limit was set to kick in. The amendment sets the cap at 2,500 plants per producer at least through Aug. 28. It will be up to the health department to launch a public process over the next six months for crafting a permanent rule that governing how many plants will be allowed. A group of researchers from the University of New Mexico have found that scientists may have been mistaken about the chemicals that are most and least associated with marijuana's medicinal properties, writes Calvin Hughes. THC is the compound in marijuana best-known for creating the signature high you get after consuming cannabis. And most of the time, THC is disregarded as having any medicinal properties. 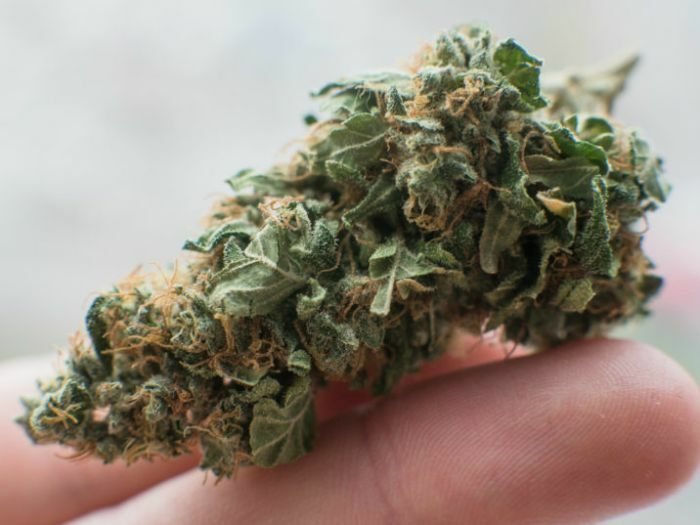 Instead, the medicinal properties of marijuana are usually attributed to CBD, a cannabis compound that does not have any intoxicating effects. That may not be the case though, as new research suggests these common assumptions about THC and CBD could be wrong. Today Senator Gerald Ortiz y Pino (D-Bernalillo) introduced SB406 to expand access to medical cannabis in New Mexico.